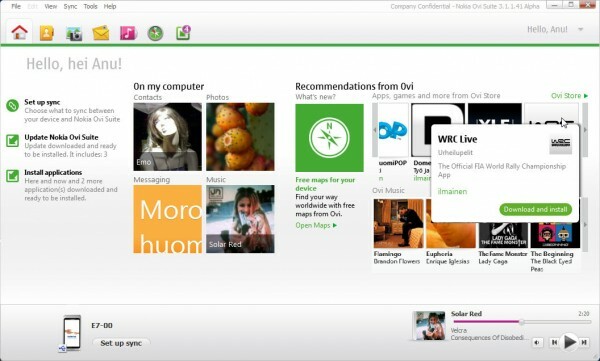 Nokia Beta Labs tweeted that Ovi Suite 3.1.1 beta which finally allowed downloading of Ovi Store apps has now graduated. Updates to existing Ovi Suite (3.1.0.91 and older) users will appear in the coming weeks where Ovi Suite will notify of existing updates. Ovi Suite 3.1.1 Beta users will also be updated to the official release. « HTC says Sensation faster camera than N9’s super fast camera?